360° lighting for your work site, event or search and rescue operation. 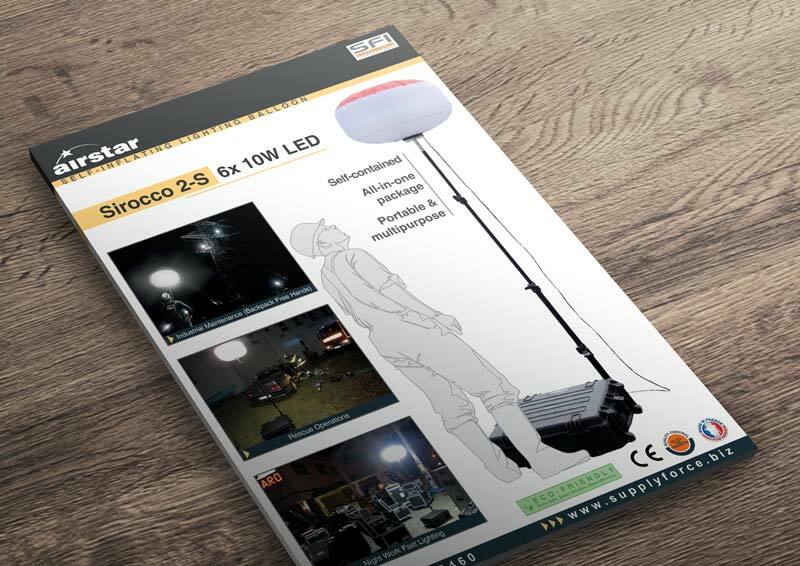 SIROCCO are portable lighting balloons designed and built in France by AIR STAR (inventor of the lighting balloon technology) which produces glare free 360° lighting, ideal for night time construction or engineering works and rescue operations. 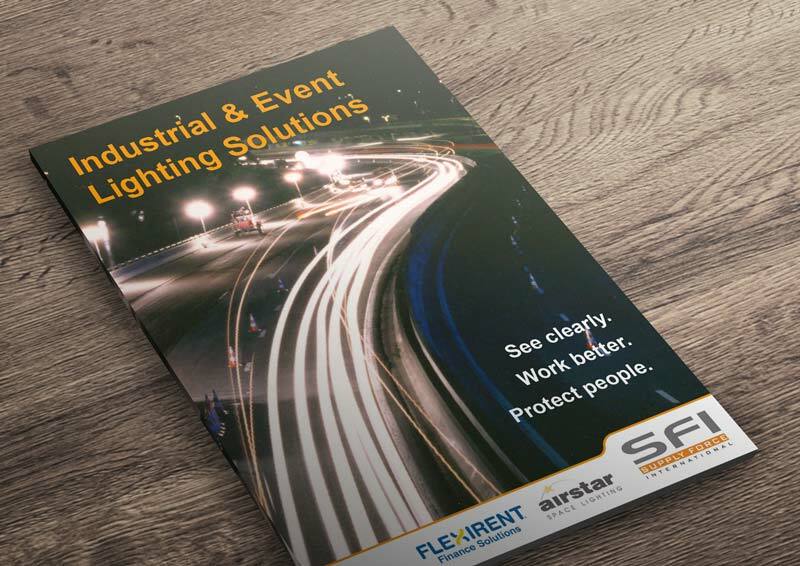 Fast and easy to install, Sirocco products offer a major improvement to conventional spotlights by providing outstanding light and visibility for any working environment, reducing eye strain and increasing productivity. Airstar has brought a precise solution to the needs of the clients who use light for any security application. Airstar’s Sirocco 2 60w LED system is ideal for both emergency lighting (fire brigades, civil security, mobile emergency medical services, etc) or for safety companies (surveillance, telesurveillance, event planners) who need light by night. Only one Airstar lighting balloon is required to create the necessary environment for working in good, safe conditions.